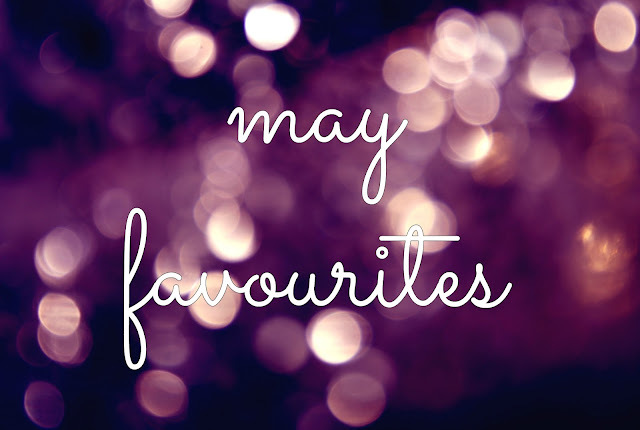 As you all may be aware off may as ended which means is time for the monthly favourites! This month I only loved 4 things but I decided that I still wanted to write about them! I already missed the April favourites and I didn't want to miss May as well! The first stationary item is a block of sticky notes that I found super cute and adorable in my local supermarket and I couldn't resist! Look at them! And it only cost 1 euro and I've been using them a lot on my study notes for exams! 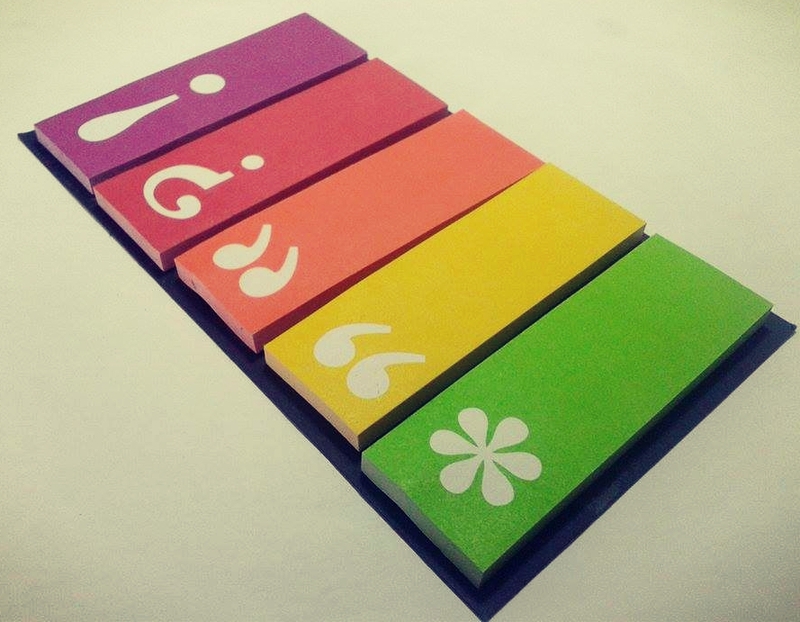 I love that they're super bright colours and when I write something on the paper it sticks super well on the paper. The second stationary item is the best thing I ever seen! 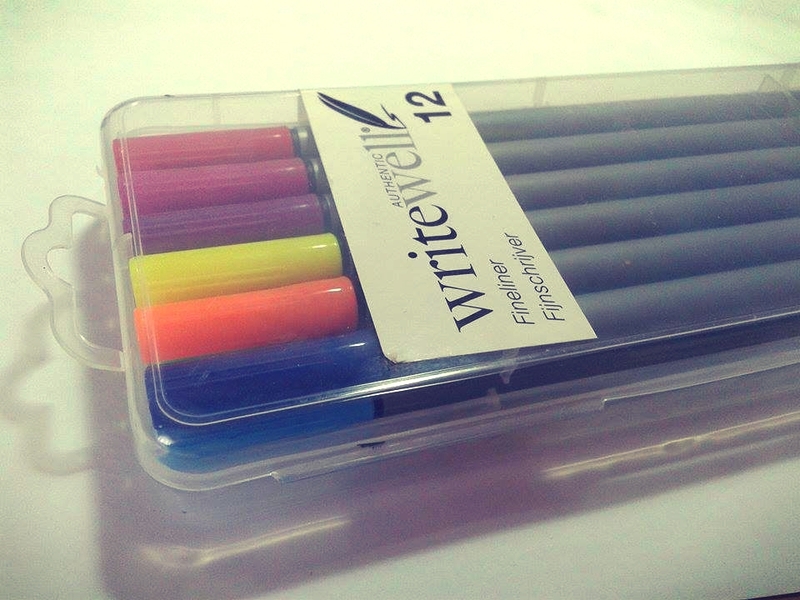 It's a case with 12 fine line colour pens and they write suuper well, don't smudge and are super helpful on important notes! 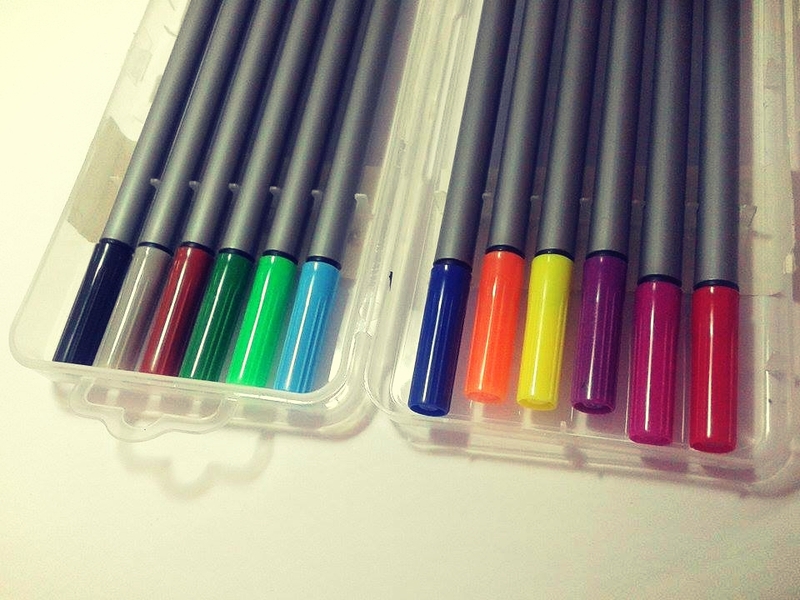 With these pens I developed a colour study trick! Also they are super helpful on simple drawing on my note book, for example, when I'm studying minerals, I can make a super quick cute drawing to remember which mineral is it and I don't have to spend a lot of time painting with colour pencils and other materials. The best thing is that this was also a bargain! It only cost me 3 euros on my local supermarket which means that one pen costs 0,25€! The third item on my list is the TRESemmé Imperfect Waves. 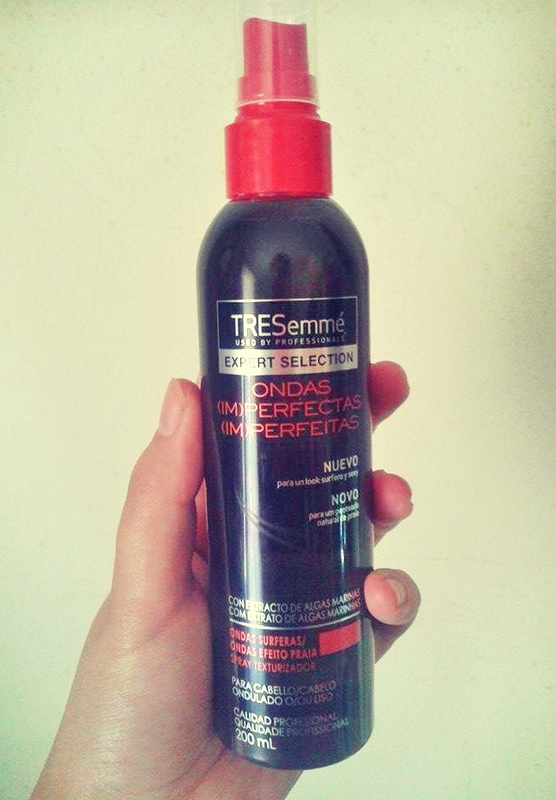 I bought this item because I trust the TRESemmé brand and I've always loved their products. This item is great if you have straight or wavy hair and you want to give it a different texture. I used it a few times this month and I have to say that it gave me some beachy waves ( which was the look I was going for!). The only thing was that since I have really curly and strong hair, the beachy style was gone a few hours later but nonetheless I really liked using it throughout this month. This last favourite is my ultimate favourite! It's a video game named UNDERTALE and I have to admite this is the best game and RPG I've played lately! It came out September 2015 but I only knew of its existence this month! The story is amazing and it's so well designed that you won't believe me until you play it! One day a friend of mine talked to me about this game and how was the best game he ever played and that I needed to try. I was a little sceptical but I decided to play. I don't regret my decision! 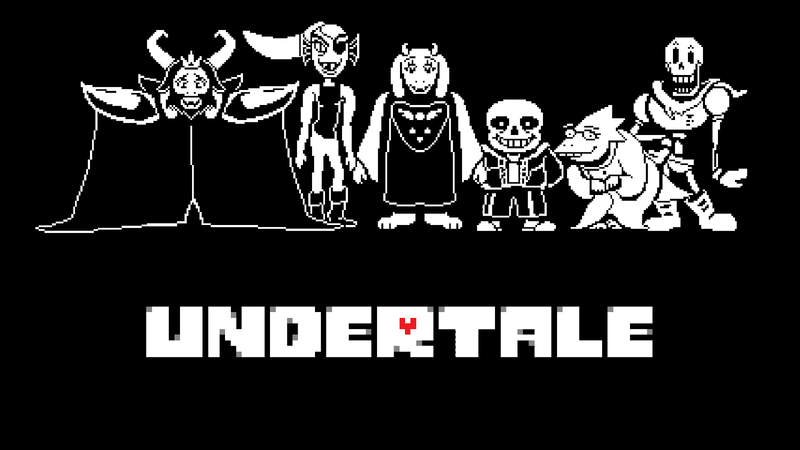 You all have to play it! It's really good! The game is a roller coaster of emotions! I will admite that I cried 3 times while playing ! Also the soundtrack of this game is the best ! I've been listening to it almost everyday when I'm studying and I have to say it's really cool! What are your may favourites? Tell me in the comments!